Draw nearer to God and discover your divine destiny in the words you repeat every week. This inspiring book helps you better understand the Young Women theme by breaking down each section and sharing the story of how and why the theme was created. Thought-provoking and uplifting, this book makes a wonderful gift to share with young women, parents, and leaders. 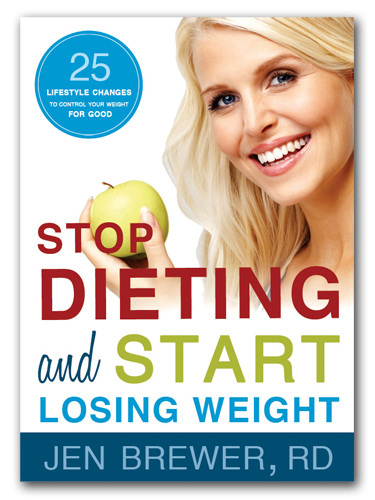 Inspiring, energizing, and refreshingly easy to understand, this book is like having a personal dietician to take with you when you eat. 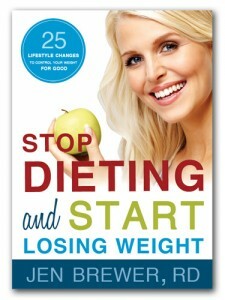 Join popular speaker and registered dietician Jen Brewer in a weight-loss journey you can enjoy each step of the way. The Chocolate chip became famous for its ability to stand firm against the heat of the oven. 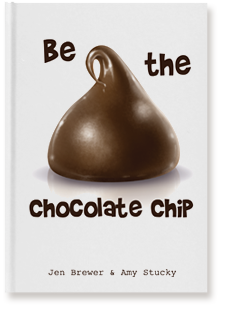 Be the Chocolate Chip helps bring to life the qualities that help us as followers of Chirst and members of the Church of Jesus Christ of Latter Day Saints stand strong and firm in a world of ever-increasing heat. 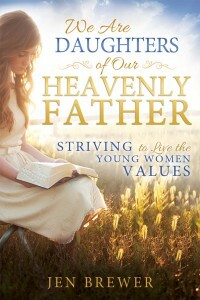 This book outlines four steps that we can follow each and every day to stay firm and strong, and help to be the chocolate chips in the cookies of life.